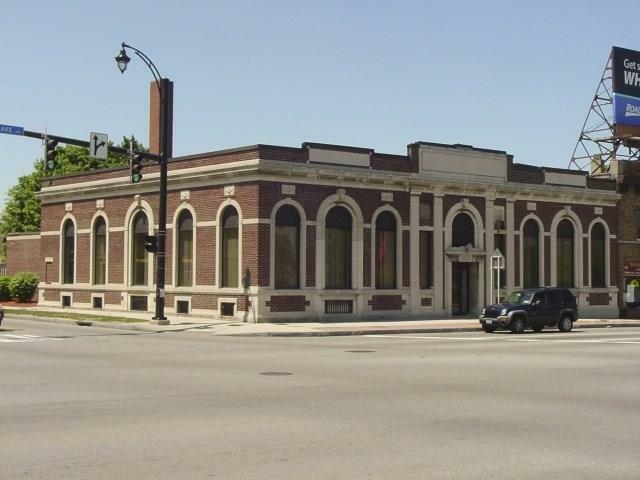 Beautiful brick building in a high traffic area of the city of Rochester. Located steps from Kodak park, restaurants, banks and convenience stores. Long term tenants have about 12 years left in lease and are thriving as a business. Plenty of dedicated parking and architecturally a stunning building. This commercial property is a great addition to anyone's portfolio with nice returns, low risk, little to no overhead and a rock solid log term tenant. 7% cap rate with Absolute Triple Net Lease. Directions To Property: East On Ridgeway To The Corner Of Ridgeway And Lake Ave.